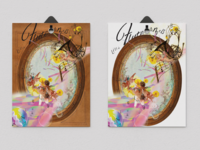 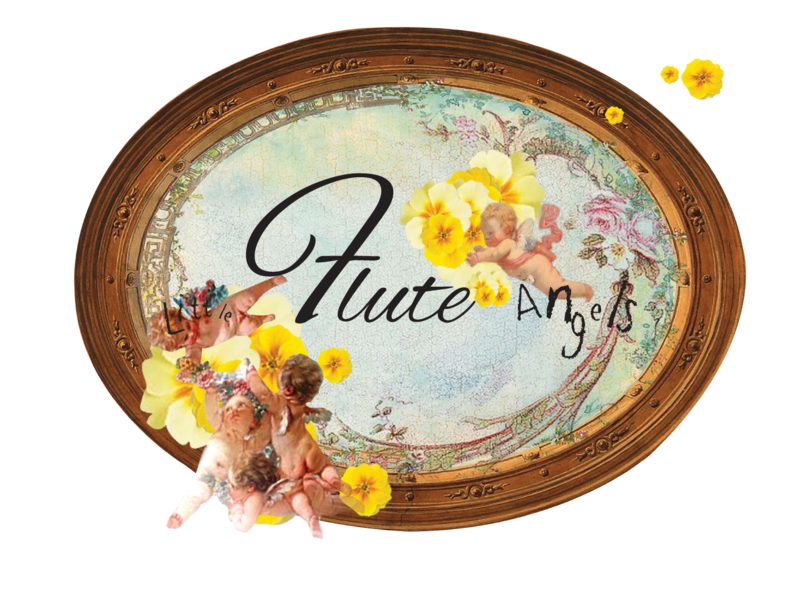 [Summer] [오후 3:55] Little Flute Angels is a Collage Artwork which represents Joy, Happiness, Liveliness. 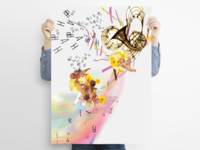 You can feel the positive feelings by appreciating this collage artwork. 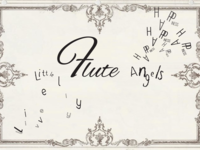 Also, each typography like Happiness/Liveliness/little Flute Angels shows it's own feeling and sense.